Marble plaster, also known as polished plaster, is a term used to describe how some plasters are finished. It’s also used to describe the latest forms of traditional Italian plaster finishes. The term is a fairly broad one that covers many different kinds of decorative plaster finishes. 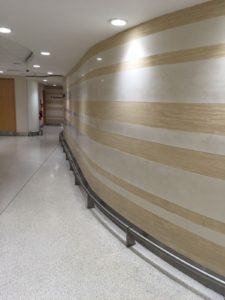 Some kinds of polished plaster include the polished looks of Venetian plaster and Marmorino to the more rugged looks of textured polished plasters. Polished plaster is generally made using slaked lime, marble dust, or marble chips. The marble chips are how the different kind of plasters get a distinct look. Polished plaster is beautiful and is mostly used as interior decoration. It looks great on ceilings and walls and gives a finish that gives the appearance of polished marble, travertine, or limestone. These kind of plasters are applied over primers and a basecoat base. They are applied in layers of between 1–4 and are finished (burnished) using a special steel trowel. The trowel gives the marble the glass-like sheen people think of when they think of polished plaster. The polished plaster that KP Ceilings Ltd Manchester offer work great with a contemporary or traditional interior. They are made with professionalism to make them durable and resistant to cracking damage. Polished plaster is typically finished by being sealed with protective wax to add to this natural layer of protection. When the plaster from KP Ceilings Ltd sets you are left with a hard and long lasting coating. With all the different variations of polished plaster and all the colours on offer KP Ceilings Ltd can give you polished marble that fits perfectly with any colour scheme. Lime based plasters like this are also breath very well so they don’t hold on to moisture. As a result they become naturally resistant to mould and mildew. Polished marble can work in any room but it is perfect for bathrooms and kitchens and is great if you live in a humid area. Natural marble plaster is naturally durable and requires little maintenance. Using natural products like this is also great for the environment. 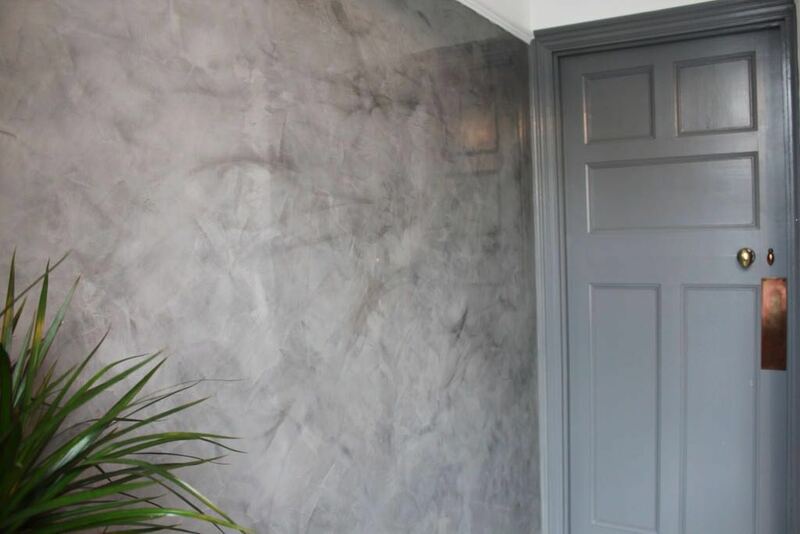 So if you live in the Manchester area and are interested in getting a beautiful, durable, finish on your tiles then consider polished plaster. Give KP Ceilings Ltd a call or drop us an email to arrange a visit and get a quote. We’ll work with you to find the right polished plaster with a competitive quote. The price we quote you is the only price you pay you can rest assured there will be no hidden charges or fees. We look forward to hearing from you.